HAPPY BIRTHDAY!!!! What a wonderful day you chose to be born!!! Nicely snuggled between Thanksgiving and Christmas, but a safe distance from both. Like a well-timed movie release. A song that makes us laugh at him (but in a loving way), because he took lessons (lessons!) for weeks on how to learn to rap so he could do it just right. 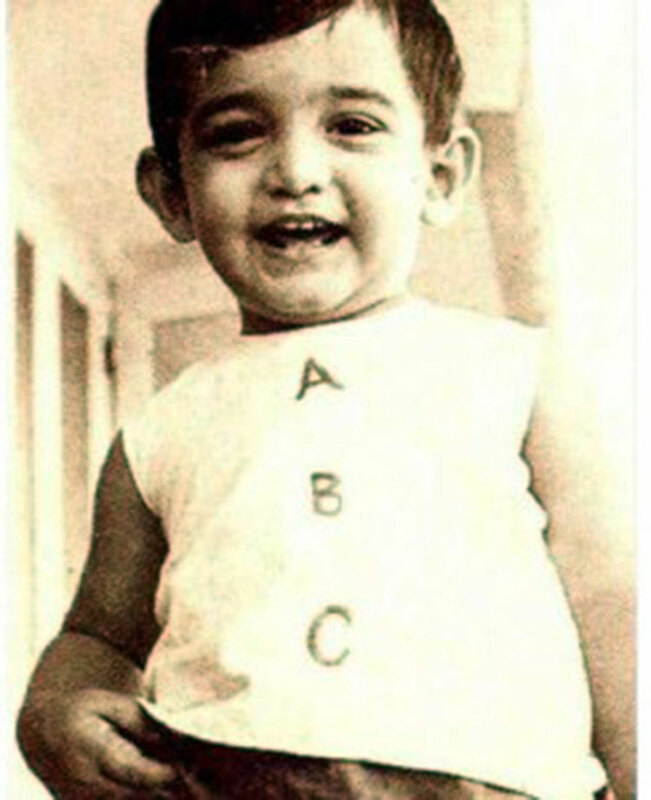 And finally, here is Aamir as he looked when you were born. See how happy he is that you have arrived in the world! He is flapping his big ears in excitement! How does one get to be rapping teacher to Aamir Khan? Trying to imagine the C.V. for that job. I think it was one of the composers or something? 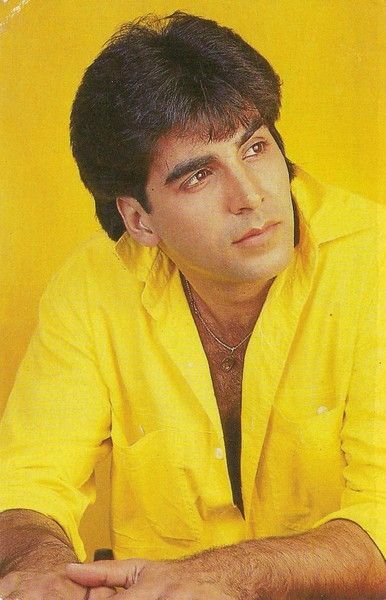 Can you imagine, being told that you get the chance to compose a great song for a guaranteed hit movie, but also you have to spend 6 weeks teaching Aamir how to rap? It must have taken weeks of laying awake nights to decide this devil’s bargain is worth it. Now I want a movie about the composer faced with this impossible decision. We can make it a rom com, maybe he needs a hit to convince his girlfriend’s family to take him seriously but she is worried he’ll hate himself forever and turn into a miserable sop. 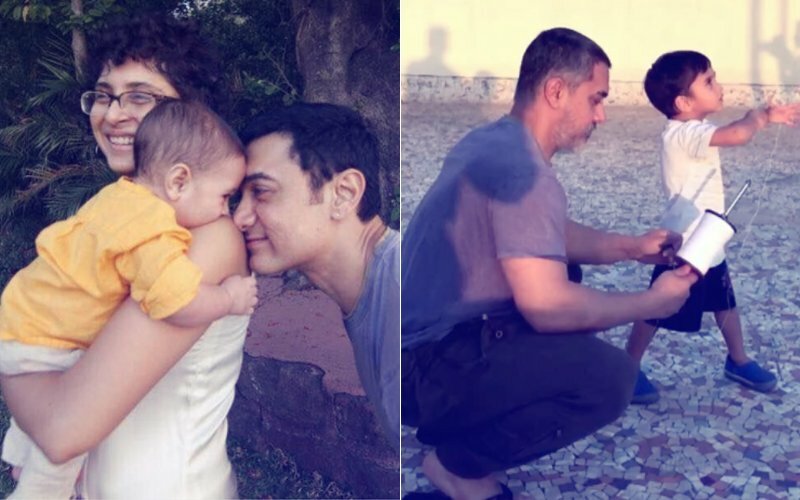 Aamir makes periodic cameos full of earnest enthusiasm that almost push our hero over the edge. And then Aamir gives him words of surprising wisdom that resolve his internal conflicts and send him on a path to love or happiness. Or else he finally blows up at Aamir in a cleansing speech about “it doesn’t always have to be PERFECT!” which also makes him realize his romance doesn’t have to be perfect either, they can just be happy. And HAPPY BIRTHDAY, Alisa! Being the same age as the Khans is amazing, you were clearly born in an auspicious year. So I watched Sita Sings the Blues and wow, it was amazing! The creativity of the animation blew me away. Thank you for the link! So glad you liked it! She’s working on another one based on the Old Testament, very excited to see how it turns out. If you want a fun movie to watch, she also did the end credits stuff for Loins of Punjab which is a wonderful American-set English language movie made by Indians.